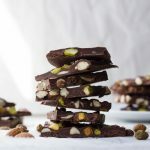 This Pistachio and Almond Chocolate Bark is so easy and delicious. Made with dark chocolate. Perfect for any occasion, especially for holiday baking. Only 4 ingredients in less than 30 minutes, and obviously no-bake! So, it’s December. Whaaat? Can you believe it?! It’s almost 2019, and here I am wondering where time went. It’s been a really busy yet fruitful year. I started this little blog of mine (yay!) and trust me, it’s a LOT of work. 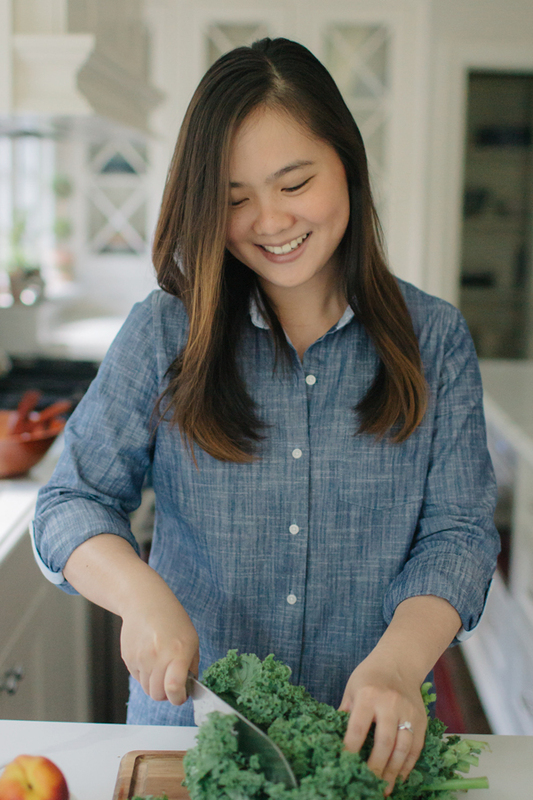 But being able to share recipes with you is a joy. So thank you so much for being part of my blogging journey! 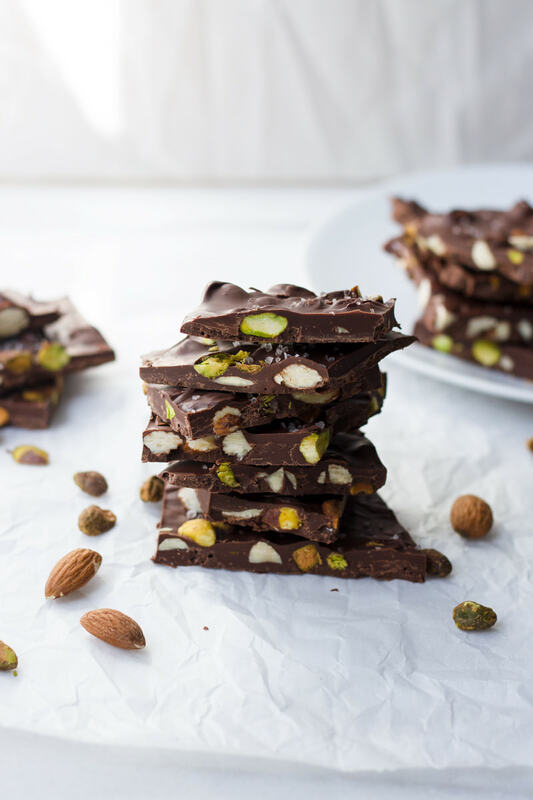 Now, let me tell you all about this easy almond and pistachio chocolate bark. 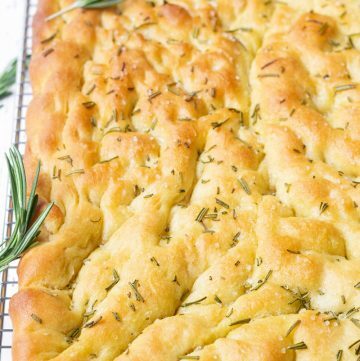 It is so easy, so good, and perfect for the holidays! 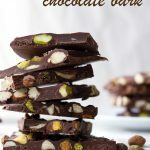 If you don’t want to bake cookies but want something sweet and festive, this easy chocolate bark recipe is for you! Melt the chocolate using the double-boiler technique: simmer some water in a medium saucepan (about 1 inch water) and place a heat-proof bowl on top. Melt the chocolate in the bowl, making sure water doesn’t touch the chocolate. Why? This provides gentle heat to melt the chocolate properly. Also, if water fall on the chocolate, it will seize or harden. Remove from heat. 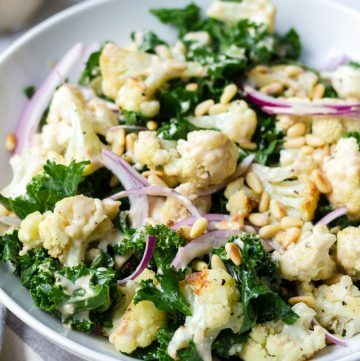 Fold in the almonds and pistachios. 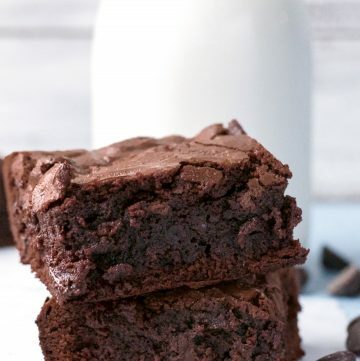 Line a 10×15 inch baking sheet with a Silpat mat or parchment paper, or spread the chocolate mixture on top to about 1/2 inch thick. Sprinkle with sea salt. 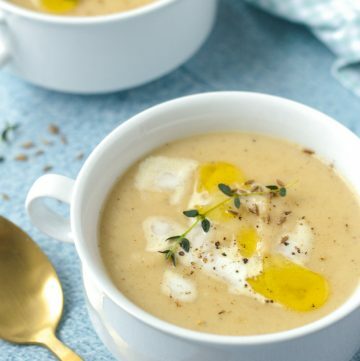 Refrigerate at least 20 minutes. Then cut into pieces. 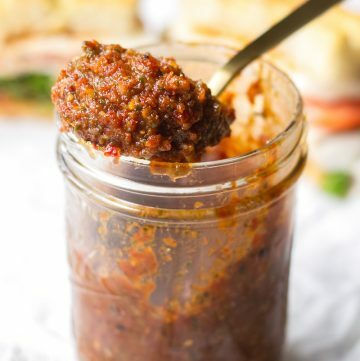 I don’t know about you, but I think I’m about to make another batch of these! And maybe add some cranberries or something fruity. 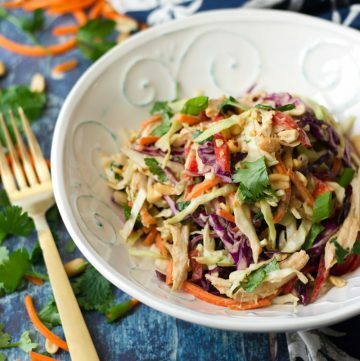 Yup, this is really customizable, so feel free to sub ingredients or add a third ingredient. I’d recommend dried cranberries, pretzel bits, dried strawberries, or macadamia nuts. This would also be a great holiday gift. You can pack it up in little plastic bags and tie them up with some cute holiday ribbons. To store, place them in a container and keep them in the fridge for maximum storage life. If storing at room temperature, make sure it’s not too hot or it could melt or soften up. Happy holidays and thank you for reading! Use parchment paper or a Silpat mat on the baking sheet so it’s easy to remove once chilled. 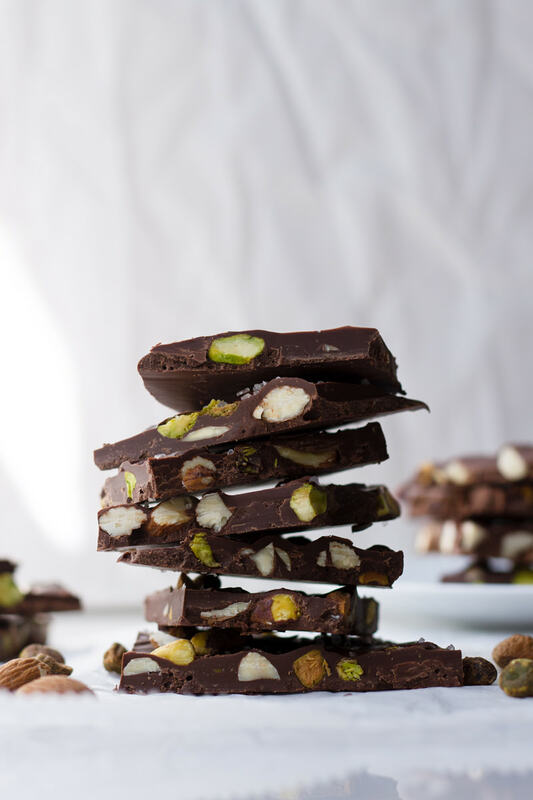 Chop the almonds and pistachios small enough so they are about the same thickness of the chocolate. 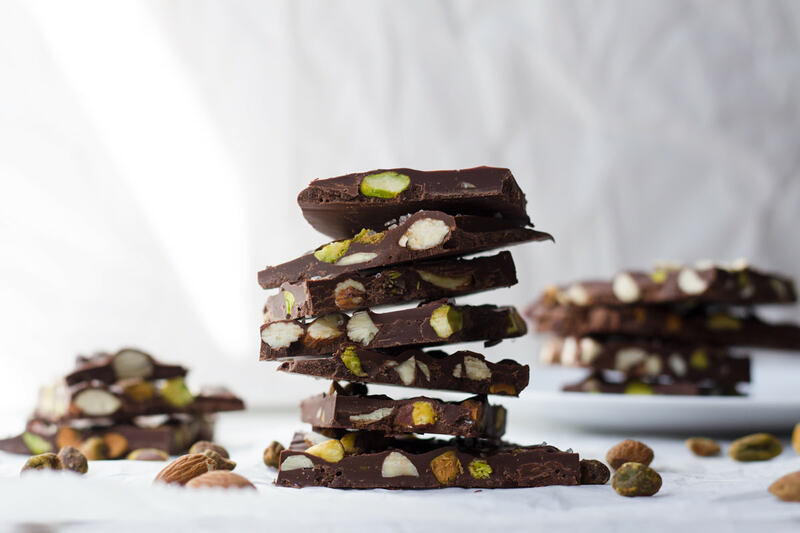 This easy 4-ingredient pistachio almond chocolate bark is the perfect treat. Line a 15 x 10 inch sheet pan with parchment paper or Silpat mat. I like to use parchment paper sheets. In a pyrex bowl set on top of a saucepan with simmering water (about 1 inch water), melt the chocolate. Water should not touch chocolate. 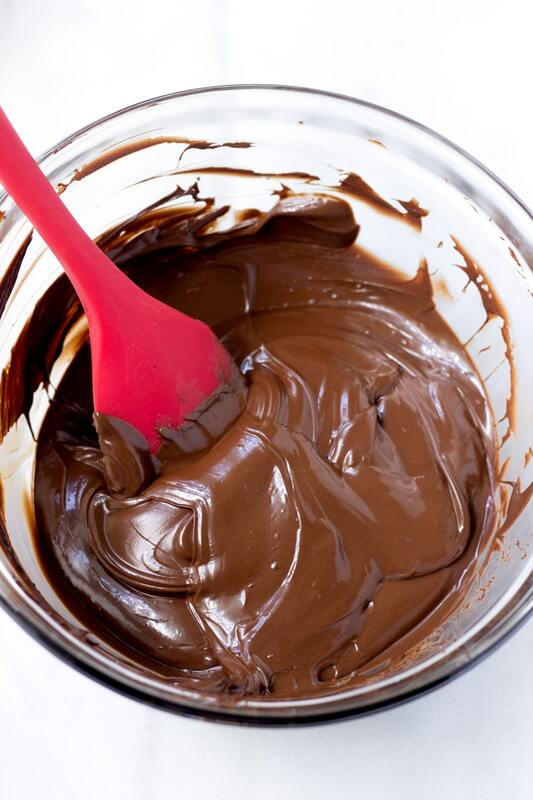 Using a rubber spatula, stir occasionally, until chocolate is melted and smooth. Remove from heat. 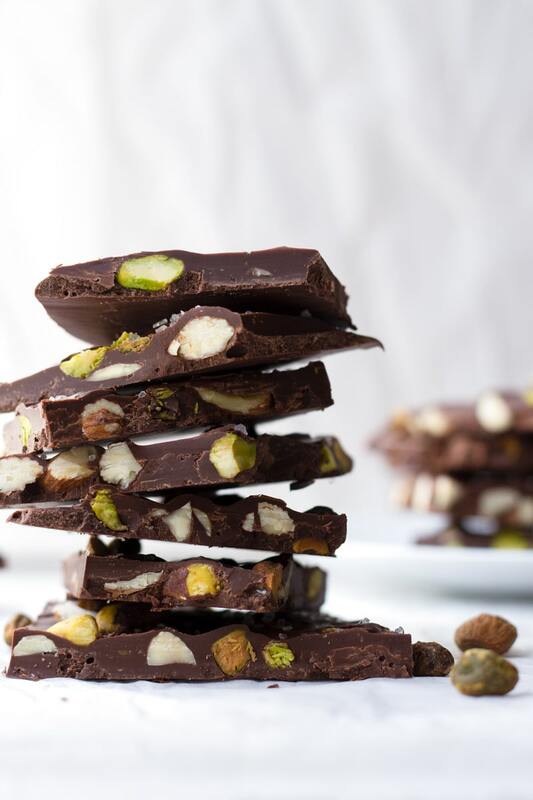 Stir nuts into chocolate until combined. 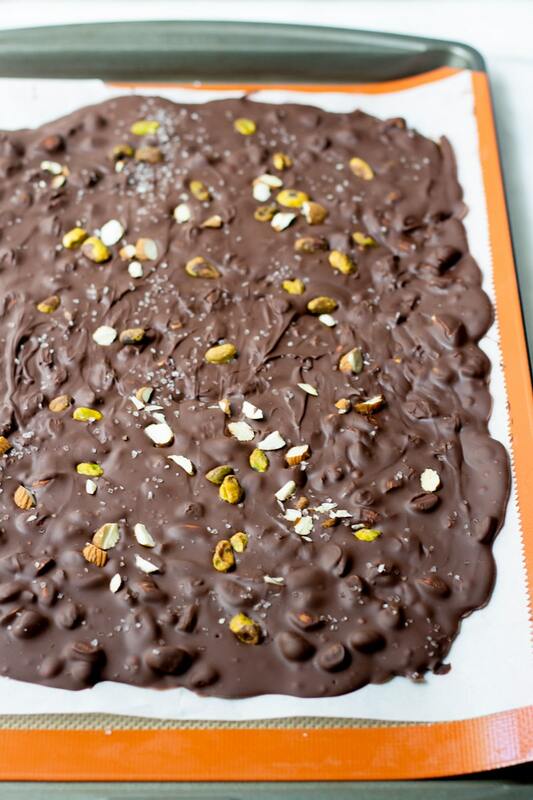 Spread the chocolate and nuts mixture into the prepared baking sheet. Spread evenly with an offset spatula to about 1/4 or 1/2 inch thick, depending on how thick you like them, and making sure that everything is evenly distributed. Sprinkle with coarse sea salt. Cool in refrigerator for 20 minutes, until hardened. Once cooled and hardened, remove from parchment paper and break up into about 20 pieces.